Looking for a new SUV in the Port Orchard area? Compare the 2019 Nissan Armada vs. 2019 Toyota Sequoia to see which can give you the power and comfort you need on your daily commutes. When you’re ready, visit us at Advantage Nissan for a test drive! Both the Nissan Armada and Toyota Sequoia bring innovative technology and power to their SUVs. When it comes to those Gig Harbor drivers who want the most power, even with the base trim, the Nissan SUV is the way to go. Nissan Armada: The Armada comes standard with a 390-hp 5.6L DOHC 32-valve V8 engine. This model at it’s highest trim can tow up to 8,500 pounds. 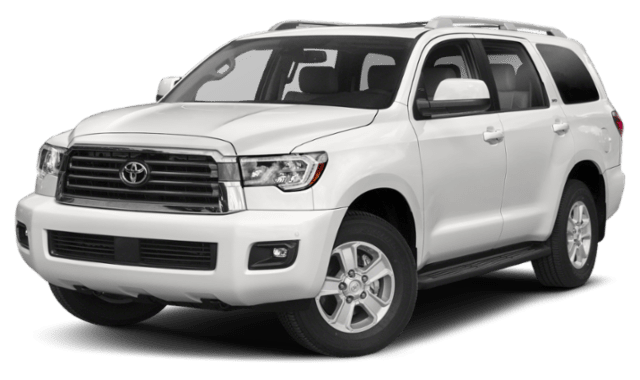 Toyota Sequoia: The Sequoia is built with a 381-hp 5.7L V8 engine and the max towing capacity reaches up to 7,400 pounds. Nissan and Toyota keep the driver’s safety in mind. While both have some similar features like the LATCH system, there are some significant differences you’ll want to check out before choosing your next SUV. 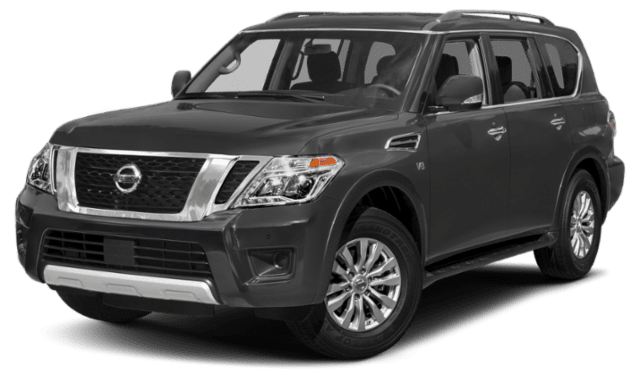 If you decide the 2019 Nissan Armada is the Nissan SUV for you and your family, make your way to Advantage Nissan for a test drive or to learn more about our other Nissan SUVs and trucks. Contact us today with any questions.